Once Upon a Face Designs! 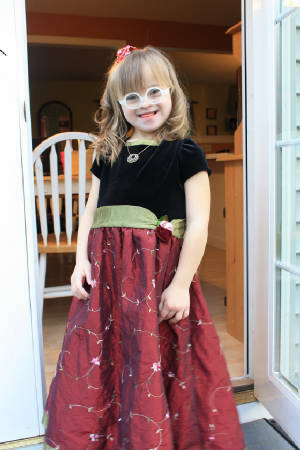 The Connecticut Down Syndrome Congress (CDSC) is a private non-profit advocacy organization founded in 1986 and staffed mainly by parent volunteers that promotes opportunity, equity and inclusion for individuals with Down syndrome and their families. ü We will provide, at no charge, a packet of information to any new parent of a child with Down syndrome. 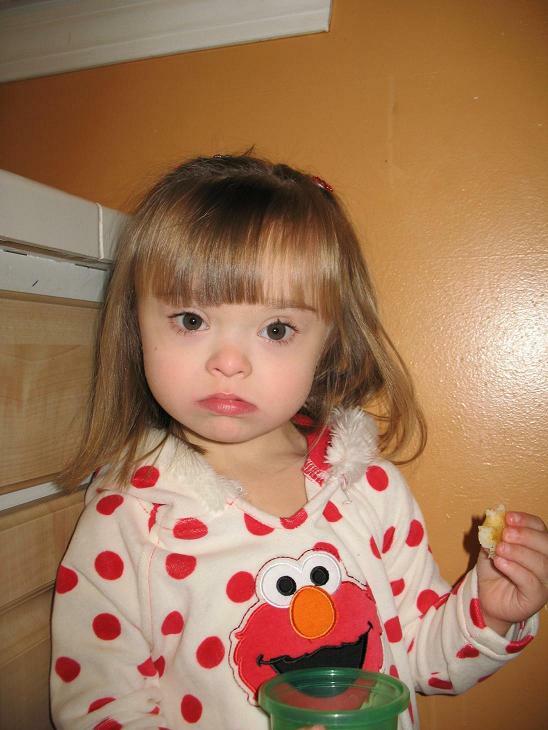 These packets include information about Down syndrome, information about government and private agencies that serve families of individuals with Down syndrome, a copy of the book Babies with Down Syndrome and a copy of the CDSC-produced video Life with Down Syndrome. ü We offer a network of families who are ready to provide direct emotional support to parents who have received a prenatal diagnosis of Down syndrome or are welcoming a newborn with Down syndrome. ü We maintain a Web site at www.ctdownsyndrome.org where visitors can find information about Down syndrome, links to other resources and an electronic calendar of training, seminars, social events, and legislative happenings. ü We sponsor a Message Board at http://health.groups.yahoo.com/group/cdsc_members/ where people can post questions and find information about Down syndrome. ü We host an annual summer picnic for families and we sponsor playgroups, Mom’s Nights Out, social gatherings, and other family events throughout the year. ü We hold an annual convention where parents and professionals can share experiences and learn from nationally known speakers on developmental, medical, educational, legal and social issues. The Special Education Resource Center listed the CDSC convention as one of the qualifying educational seminars for professional Continuing Education Units (CEUs). ü We fund mini-grants for projects that improve the lives of individuals with Down syndrome. ü We award college scholarships for graduate study in special education and to individuals with Down syndrome who pursue post-secondary academic studies. ü We monitor and report on key legislation and litigation that impacts the lives of individuals with Down syndrome and we provide parent representatives to boards and committees of state agencies. ü Our activities are funded entirely by member contributions and charitable gifts.